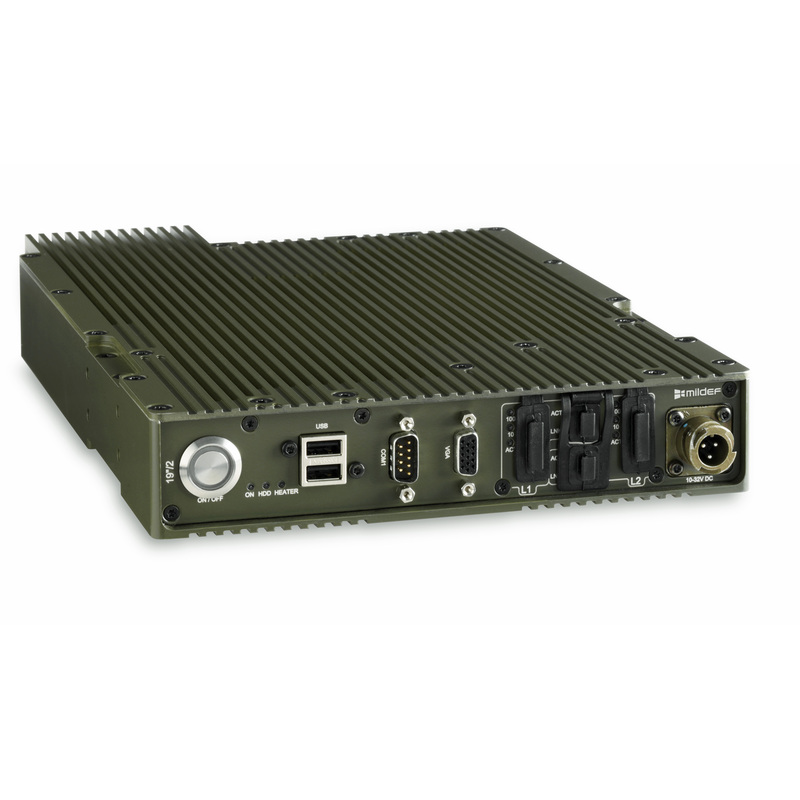 The 19”/2 Computer C2D CS101 gives you high performance computing power in a package up to 75% smaller than standard rugged computers. You get all the functionality you need while freeing up space and slashing heat production and weight. Along with its innovative space-saving design, the 19”/2 Computer C2D CS101 comes with standard rugged connectors for maximum compatibility. And with a wide array of customization and mounting options, it’s easily customized to any setup. The 19”/2 Computer C2D CS101 has proven itself in operations around the world with international combat forces. Our products always come with lifetime support to ensure your equipment maintains peak performance for many missions to come. We also serve units and stock spare parts for 5 years end-of-life.